Holidays is only one lens through which to see ways we may grieve what we though parenthood would be -- who we thought we would be as a mother. It is more lighthearted and fun to talk about fairies and elves than some other ways we feel a sense of loss through our parenting journeys. There is a largely unrecognized emotional labor of parenting. In my definition, this includes tuning into emotions underlying our children’s behaviors, restraining our own emotions in order to more effectively respond to theirs, and getting ahead of potential emotional landmines by taking action. Since I am either a very slow learner or a stubborn optimist, every Friday I have high hopes for weekends of leisure and making great memories. What positive parenting is missing is that we need to change a whole bunch about our current external realities. Changing within only goes so far when so many demands and pressures push right against the actualization of our ideal parent selves. My closest connection to the Girl Scouts institution has been eating their cookies. Ironically, that is exactly where I have found my most recent parenting failure. You get yourself back. It is obviously a different self once the parent part has irretrievably claimed your heart and soul, but you get you again. It might take some effort, lots of partner and village support, and deliberate choices on your part, but it happens. His sisters earnestly remind him Santa’s watching, and the pre-meltdown phase immediately escalates to full-blown meltdown because of the added pressure. Santa is stressing him out. Forget feeling the magic, how do we just feel at least a little more calm and balanced in the holiday season? Follow these five steps and you WILL survive. We often tell ourselves and others “I’m such a bad Mom” or ask ourselves “am I a good Mom?” I do it all the time in a loop of automatic thinking that has been programmed in my brain, and I don’t even fully realize I’m doing it. You think you will remember. But you don’t. It all becomes hazy, the crisp edges of the present blurring as the present becomes the past, as time moves faster each year. We planned our one-week 10th anniversary trip to Sedona, Arizona months in advance, when the abstract idea of the getaway felt magical. As the date got closer, though, I began to feel the panic rise about the reality of leaving the kids. In writing and sharing this, I hope it sends out a sort of bat signal of support and compassion to all other parents struggling in the temperament equivalent of crossfit training. I’m sorry. It’s hard. It’s okay to not be “perfect” because it’s really exhausting and you’re doing your best. And you’re not alone. Maybe we don’t even know anymore why we do it, year after year. It’s just what we do. But what if we all worked together to take the bar down a few notches? I offer to new mothers and mothers struggling with finding time for themselves, a list of 5 reasons why it’s good for you to be Not Mom. It’s not that I don’t think I should have corrected her behavior, it’s the way I FELT that bothered me: out of control and impulsive. As cute as it is that his new slogan for everything is “I don’t love that,” it’s not cute when he throws a tantrum at the sight of his plate at every dinner. We need to start with the cold, hard truth that the word "vacation" does not apply. Managing young children in travel and new environments is a feat of hard labor. I have felt a double whammy as a child psychologist acutely aware of the real trauma implications for these kids, and as a mom who can’t even bear the thought of forced separation from my children. The best test of my progress in mindful parenting: “working” at home with a “sick” 3-year-old. Sign Up Here to Get Your Free Guide to Meditation for busy parents! Copyright 2018-2019 - all rights reserved. Site by Loquat Creative, Brooklyn NY. 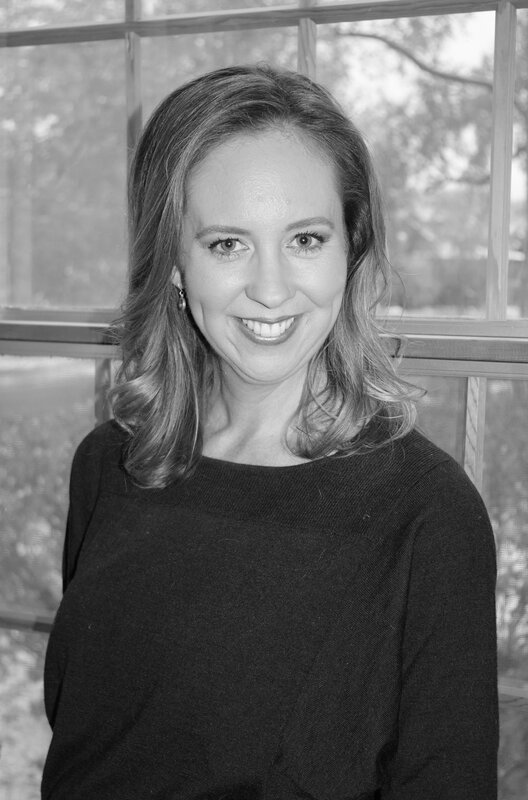 Emily Edlynn, PhD, is a clinical psychologist based in Oak Park, IL. Her writing is for general educational purposes only. It does not constitute and should not substitute for individual professional advice, psychotherapy, or the provision of psychological services.